John is a director of Aria Capital and has particular responsibility for the firm’s Private Client and Investment Management services. He established an outstanding reputation as a senior investment manager with Davy for over a decade before joining Aria Capital’s senior management team in early 2009. John has extensive knowledge of financial markets and asset management and is highly regarded within the sector. 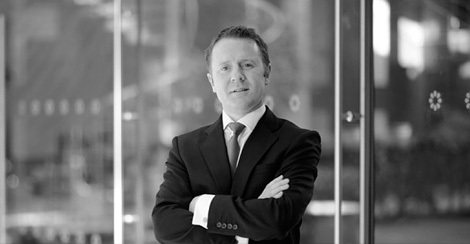 John obtained an honours Bachelor of Arts degree in Economics and Statistics from University College Dublin and went on to study for an MBS in Actuarial Studies. He completed the Registered Representative qualification of the Irish Stock Exchange and is an Accredited Individual approved by the Financial Regulator.